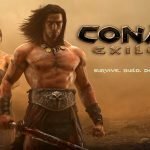 A couple months ago Conan Exiles was released onto Steam Early Access. 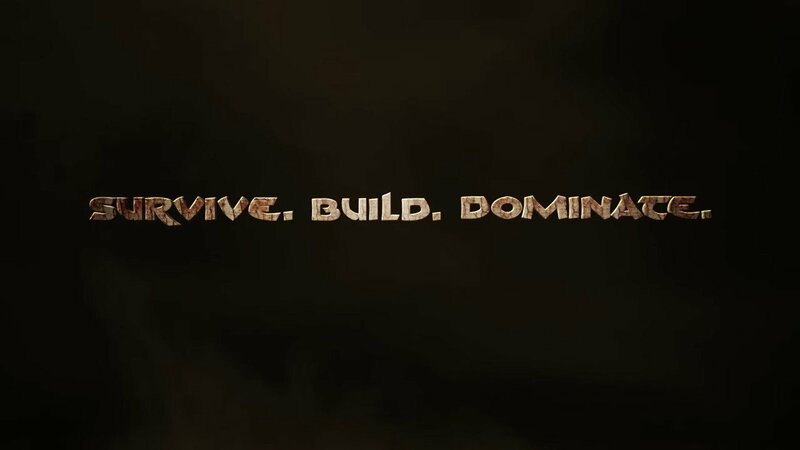 For those that don’t know it, Conan Exiles is a sandbox survival game. 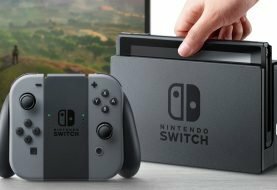 Plenty of people bought into it and many sites had articles written up about it. Most were about the sliders. I was going to do an article the week the game came out, but decided not too. The reasoning behind this is because this game is in Early Access. that means plenty of issues to iron out and those of us who play it help the developers find those issues. 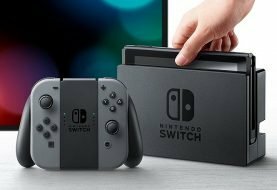 I decided to write an article now because I feel that after numerous updates made to the game, it has been given an appropriate amount of time. I don’t mind Early Access games. I’m one of the people that actually enjoys it. I have several others on my Steam list that I actively play. My problem with Exiles, is that it came out into Early Access so underdeveloped, even by Early Access standards. Clipping issues, rubberbanding between players, stats not working they were suppose too, and unpolished, matte colored assets to name a few. I won’t talk about server lag because even some of the now more well known titles like Ark and H1Z1 had that issue, but you think developer Funcom would have learned from their past titles and Early Access predecessors. Funcom has been rolling out updates since the first week and it seems that every other day is another update that forces people to have to start all over. In that time, I have been unable to start up the game for one reason or another and I am not alone. I’ve had the game shut off on me, freeze up, and black out. weird moments where my character just starts randomly sliding for no reason even though I’m on a flat surface. There have been plenty of strange things since day one but many are still consistent. I like how you can have a free private server through Funcom. what I don’t like is how the settings do not feel like they do much. Mostly because when you go mess with them, if the is a lag spike, the settings won’t actually save. Another issue with servers is actually the monitoring of the public servers and Blitz servers.The issue with these is the lack of monitoring of these servers and people building walls blocking off whole sections of the map and other people using exploits that allow them to clip through the assets. One that I haven’t encountered but have read and heard about is admins abusing their powers, but who didn’t see that one coming? 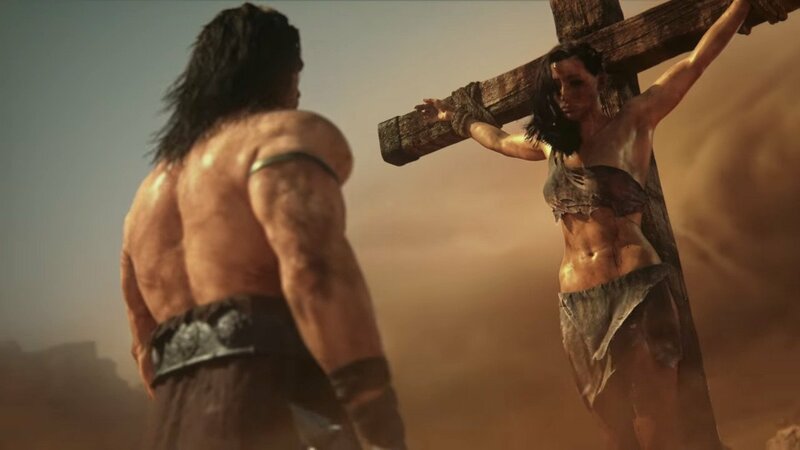 Conan Exiles still suffers though from some of the release issues, but have gotten over many of them. They have better servers now, clipping is not a large issue anymore, the rubberbanding has been removed, and the stats work like they are intended to. It’s mostly the small things that are keeping the game down a bit. A good example is the occasional rock or bush floating due to an asset failing to appear. Minor and sometimes funny. 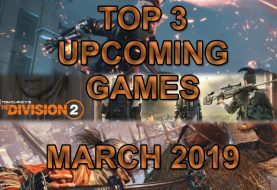 This does not deter the fact though that Conan Exiles is still cooking on a low heat and Funcom has plenty of promised ingredients that have to be added. 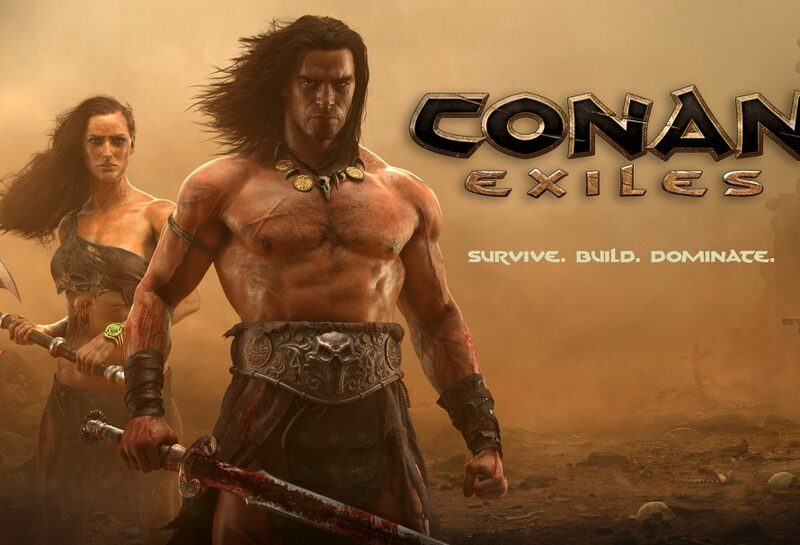 My review is no, Conan Exiles is still not worth the 30 dollars it costs to buy this game. Maybe in about a year when they finally get the starting desert area up to a nice polished state with decent looking assets. Let me know what you think about the game in the comments down below.